You’ve Decided on Hardwood Floors, Now What? 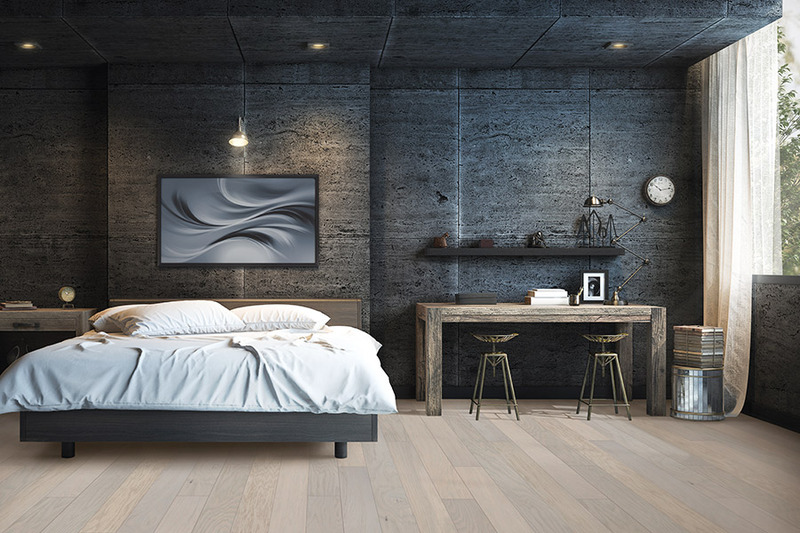 Once you’ve committed to hardwood floors, there are still some options you’ll have to decide on before installation can begin. 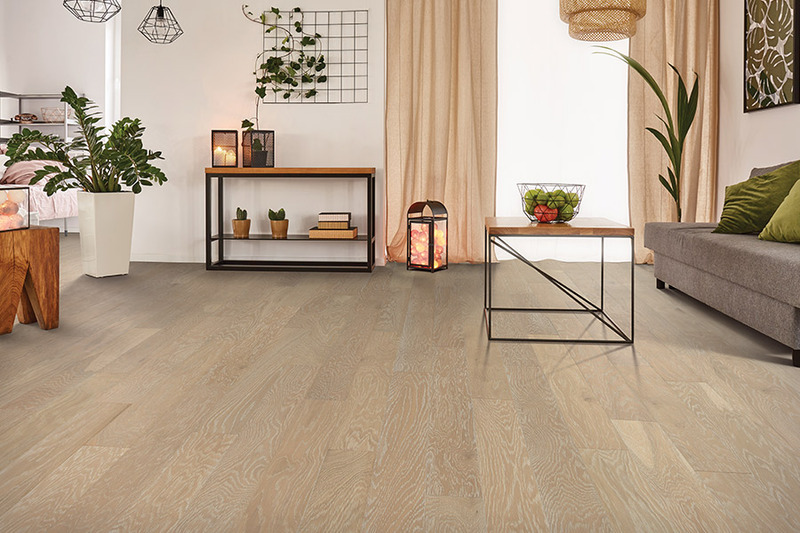 Each of those options offers you an opportunity to tailor your floors, which will literally last a lifetime, to your own specific needs and preferences. Still, you can change some of these options when it’s time to refinish your floors, after a few decades of use. Making the right choices from the start, however, could mean you won’t want to change a thing. Mercer Floor & Home is proud to serve the areas of Westminster, Eldersburg, Sykesville, Mt. Airy, Finksburg, Hampstead, Ellicott City, Marriottsville, West Friendship, Columbia, and Catonsville, all from our two showrooms located in Westminster and Ellicott City, MD. From there we offer the highest quality flooring at the most affordable prices with a dedication to integrity and customer service we invite you to experience for yourself. 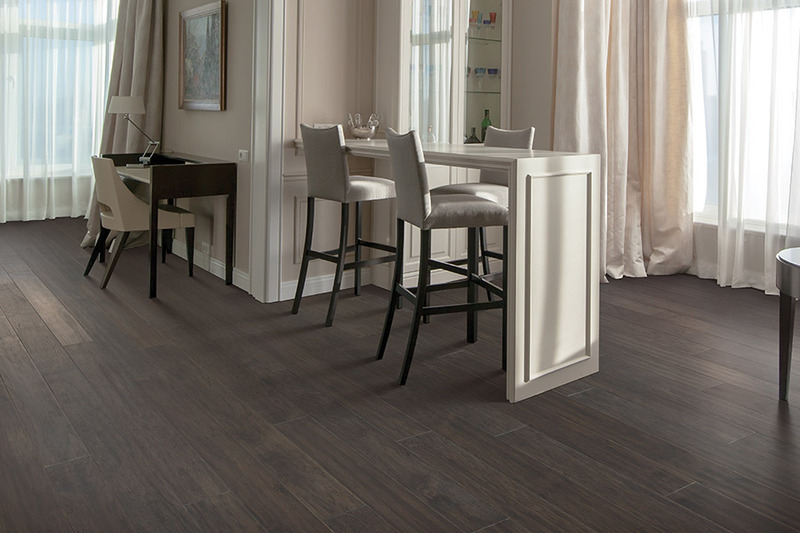 Stop by anytime to get your own new flooring experience started with Mercer Floor & Home. 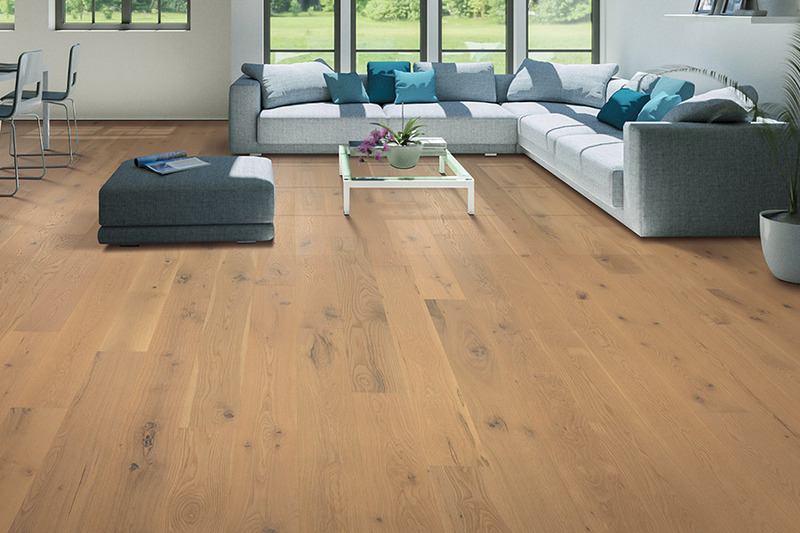 The first option on the table when it comes to hardwood flooring is the species you’ll need. This will be suited to your specific levels of traffic and the activity levels in your home. If you have frequent guests, small children, or pets, you’ll need a harder species, such as oak, to withstand the everyday wear and tear. Lower levels of traffic will make softer species a more viable option. Once the species has been decided, you can move on to stain color and finish type, both of which can be changed during refinishing. To get started, however, you can choose from prefinished or site-finished wood. Prefinished offers you a quicker install, while site finished offers more options in stain colors and types. With regard to finish, the high gloss look is popular with many homeowners, especially those with less traffic. For those who want to fend off the signs of regular everyday wear and tear for as long as possible, a finish such as distressed, vintage, or hand scraped can be chosen. 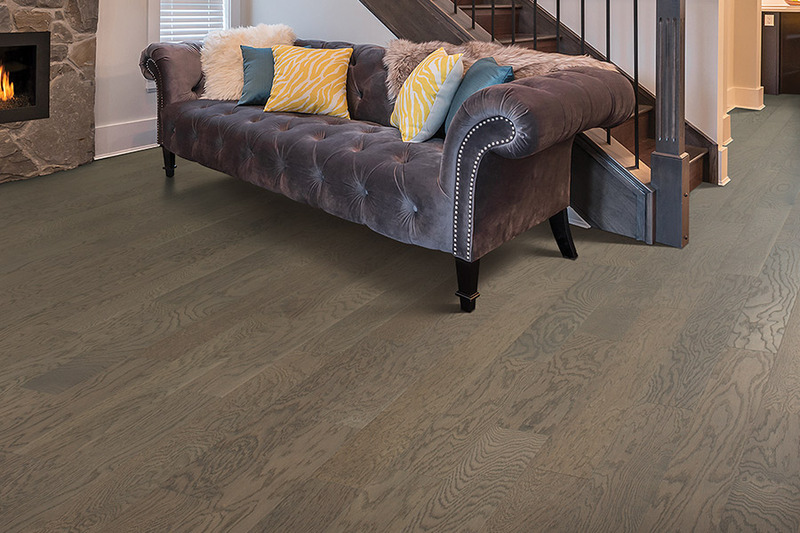 It’s important to note that solid hardwood flooring can never be installed in below grade spaces. Since they are prone to reacting to moisture, humidity, and changes in temperature, this placement could cause them to warp, buckle, or even split. 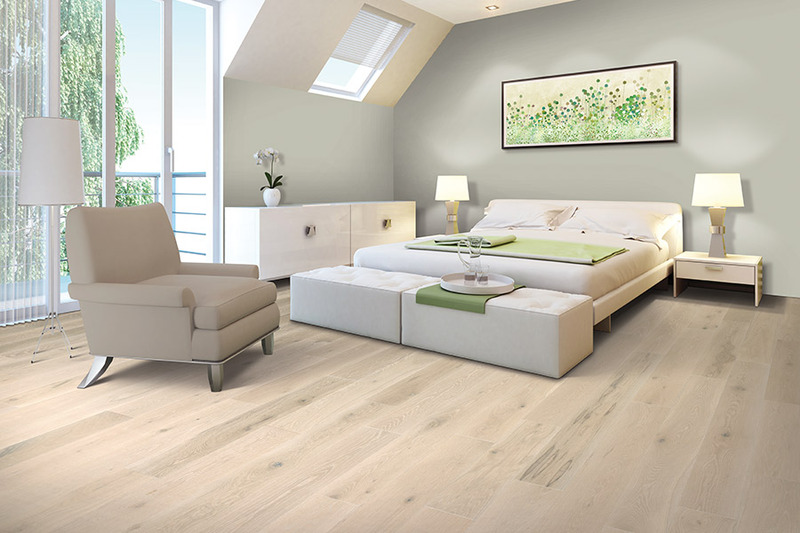 In below grade spaces, a more feasible alternative would be engineered flooring.